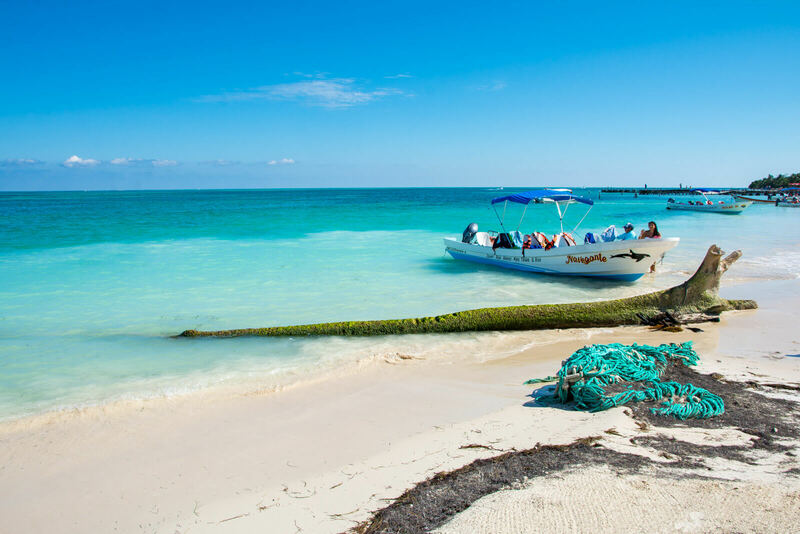 The Sian Ka’an Biosphere Reserve is one of Mexico’s most impressive natural wonders. Interested to know how to get there? Read this article for all you need to know about Sian Ka’an and beyond! Part of the 34 UNESCO World Heritage Sites of Mexico, the Sian Ka’an Biological Reserve consist of 5,280 square kilometers of pure nature and yes, it is truly wonderful my friends. 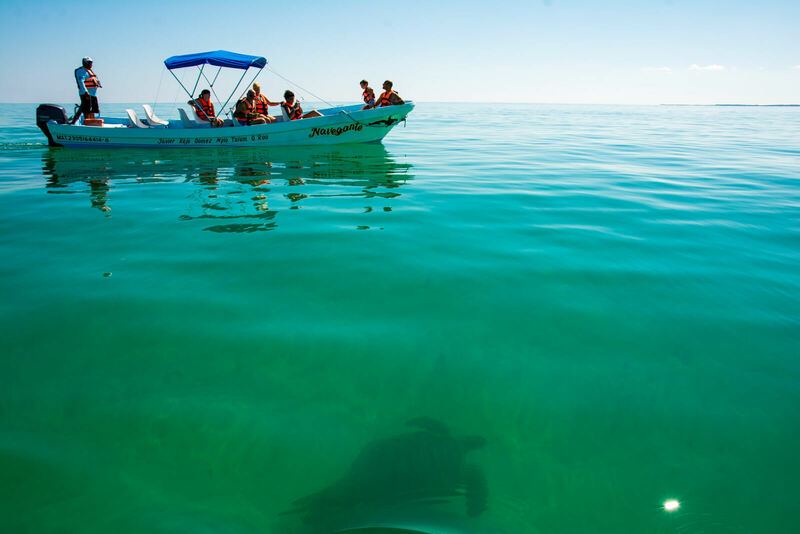 After all, what other place in Mexico allows you to see dolphins, crocodiles, turtles, rays and manatees in the wild? 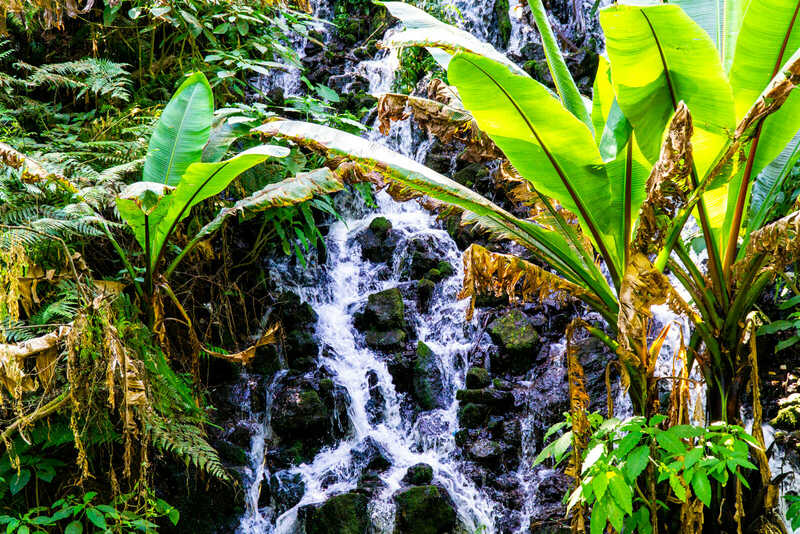 Enjoy this article and remember that Mother Nature is always the best when it comes to designing the wonders of this world. When you think of the Riviera Maya, you probably think of a mixture of culture and nature. 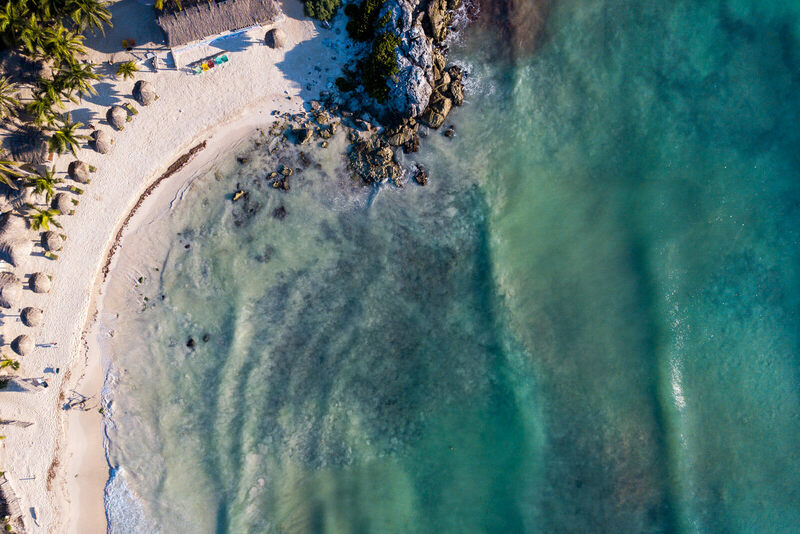 From the majestic Mayan pyramids (check out my Pyramid Guide of Wonders) to pristine beaches and cenotes, the Riviera Maya has absolutely everything to marvel you. 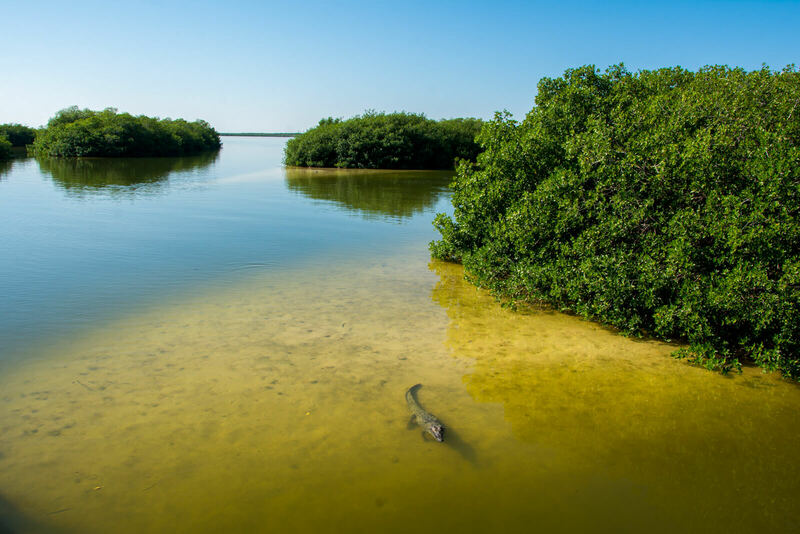 And out of all of those natural sights, the Sian Ka’an Biosphere is the one that tops them all in terms of its immense diversity and flora and fauna. 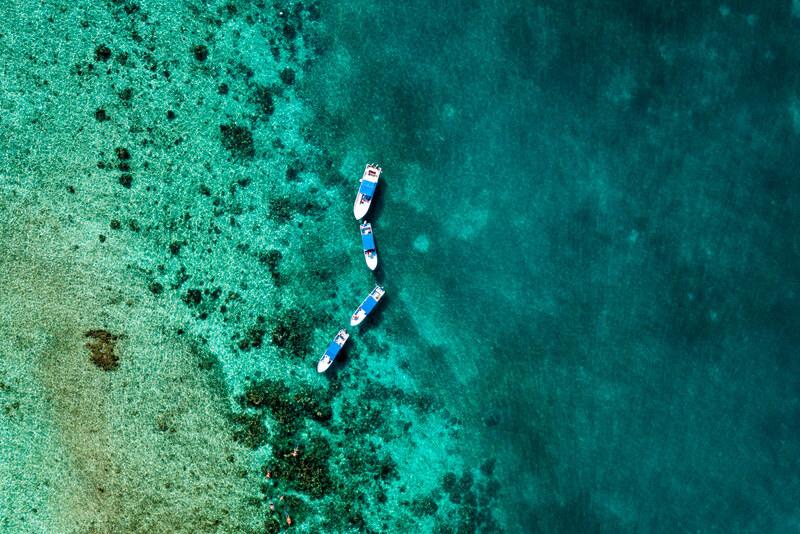 Can you imagine snorkeling in these waters? Stop imagining, you can actually do it! Luckily, mass tourism has not reached Sian Ka’an yet and thanks to its status as a preserved area, this is one of the few places where you can get up close with the wonderful wildlife of the Riviera Maya (please avoid places in the area that have animals in captivity) and more. Tour groups to Sian Ka’an are limited and often require you to book a few days in advance to secure a spot. Be sure to pack some nausea pills because the bumpy van ride to reach the docks is not for the faint hearted my wonder friends. It kind of reminded me of the bumpy ride to reach the Palenque Mayan Ruins a few weeks ago! Luckily this time nobody puked on top of my luggage! The boat tour will usually consist of exploring the mangroves for some epic bird watching as well as searching for, dolphins, turtles, rays and manatees in the open waters. 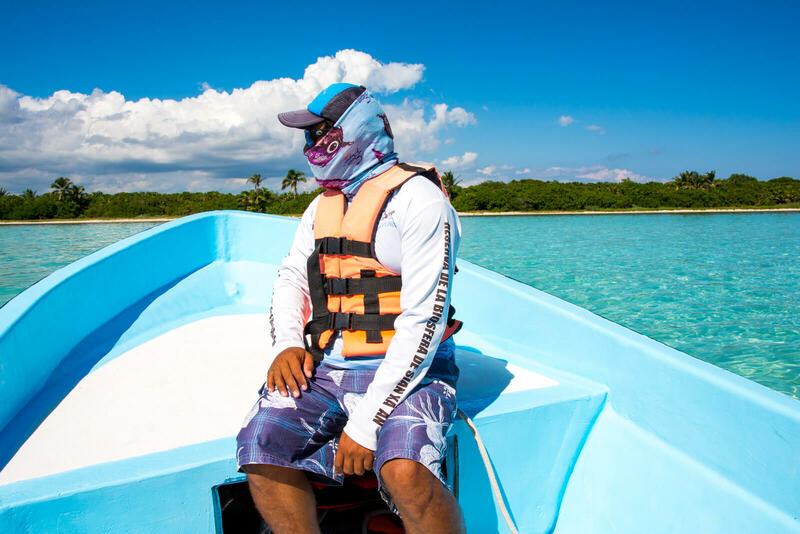 Be sure to bring biodegradable sun-screen since the sunlight is extremely strong and the boat provides with minimum cover for it (that’s why our wildlife spotter guide is dressed like a Pirate Ninja in the photo above). Yo-Ho! Ready for sailing the Caribbean my fellow buccaneer brothers? It is said that its diverse wildlife is the main reason why the Sian Ka’an Biosphere Reserve is an UNESCO World Heritage Site and it isn’t hard to see why: Sian Ka’an is home to over 300 species of birds, 400 species of fish, 100 mammals and 40 amphibians. The excitement of seeing a dolphin dad and mom roaming freely in the wild with its babies is one of my most cherished travel experiences of 2017.
Who in their right mind would want to imprison these majestic animals? Also, did I mention how crystal clear the water is? 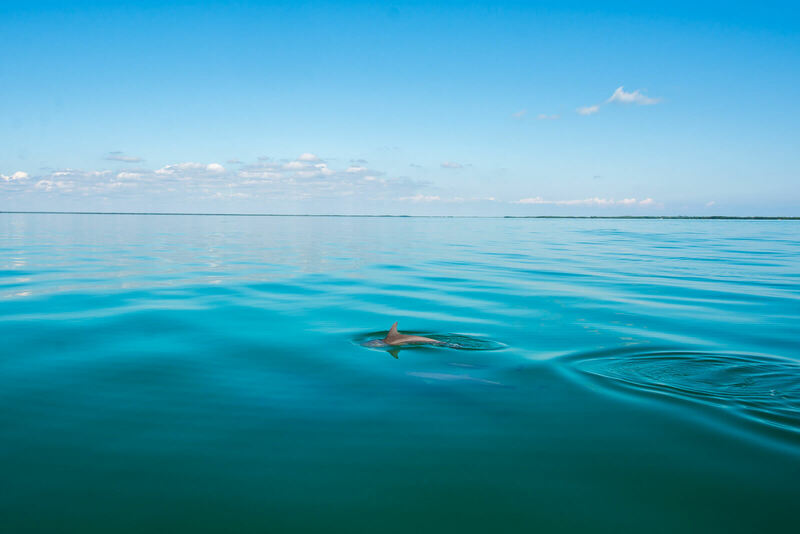 Visibility is beyond incredible in the Sian Ka’an and you’re guaranteed to see at least most of the Riviera Maya’s big five: crocodiles (in the mangroves), dolphins, turtles, rays and manatees ! In our tour, we saw all of them with the exception of the ultra rare manatee (for guaranteed manatee sighting, I recommend Caye Caulker in Belize) but we did end up seeing hundreds of exotic birds whose names are extremely hard to pronounce. Boat safari for the win!!! In the end, I would say that if you’re in the Riviera Maya already, a visit to the wonderful Sian Ka’an Biosphere Reserve is a total Must-Do. By far, it is the best place in all of the Riviera Maya for wildlife watching and also for snorkeling in preserved coral reefs. The best part? No crowds at all!!! In total there were less than 50 people visiting the same places that we did and when you consider that the line to buy Chichen-Itza’s tickets can sometimes take more than 20 minutes you will see how 50 people is nothing in comparison. See you in Sian Ka’an my wonder friends!!! 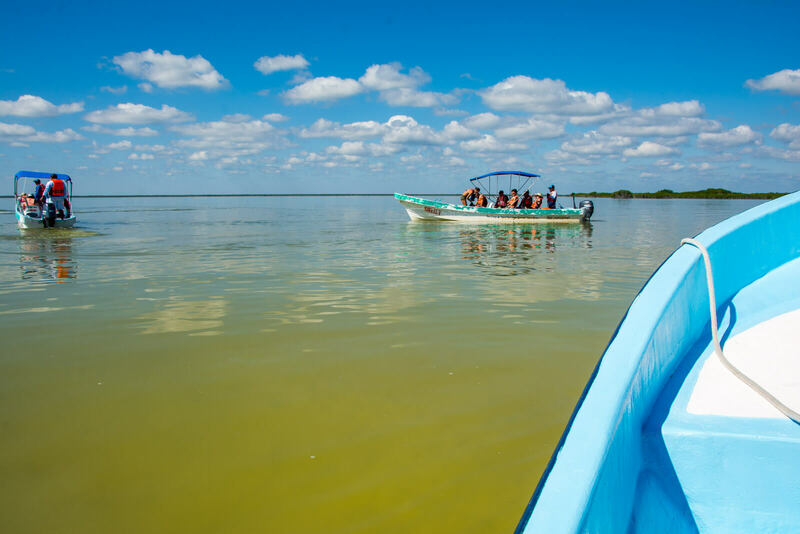 The easiest and most convenient way to explore the Sian Ka’an Biosphere Reserve is to hire a tour from any point of the Riviera Maya. 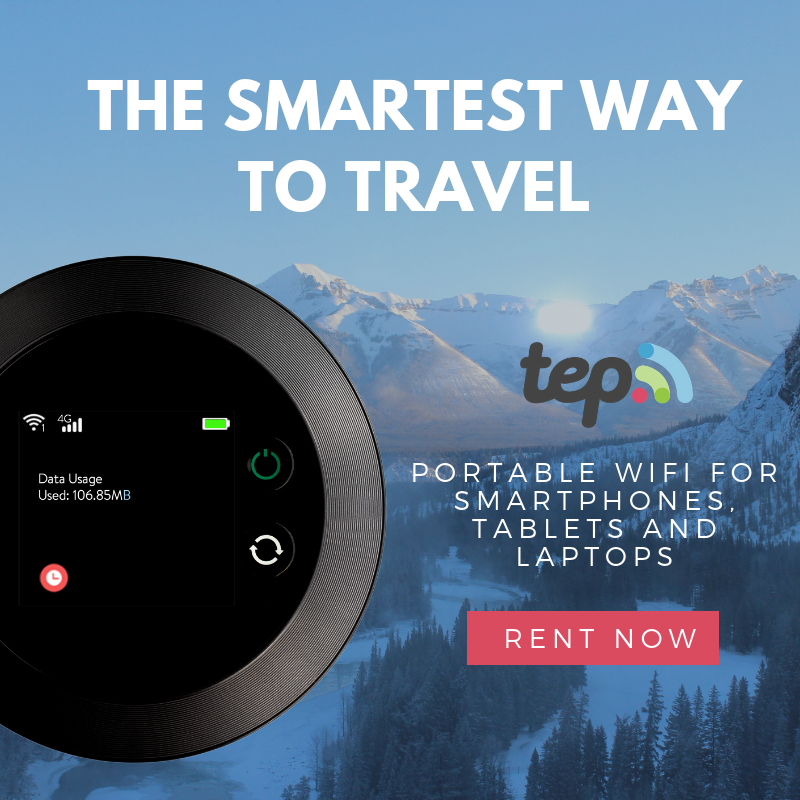 Because of its location in the south, the most convenient place to do so is Tulum from where we were picked up by Karma Trails and embarked on a very bumpy journey to the Sian Ka’an boat departure area for about 90 minutes. Prices of the tour start at 130 USD per person including transport, lunch, guided boat tour and snorkel gear rental. 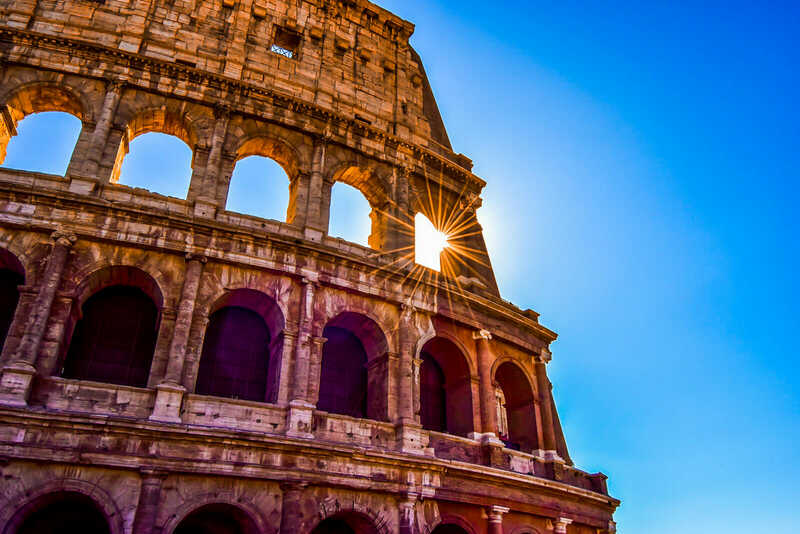 This is a full day tour so bear in mind that you’ll end up returning to your hotel at around 16:00. 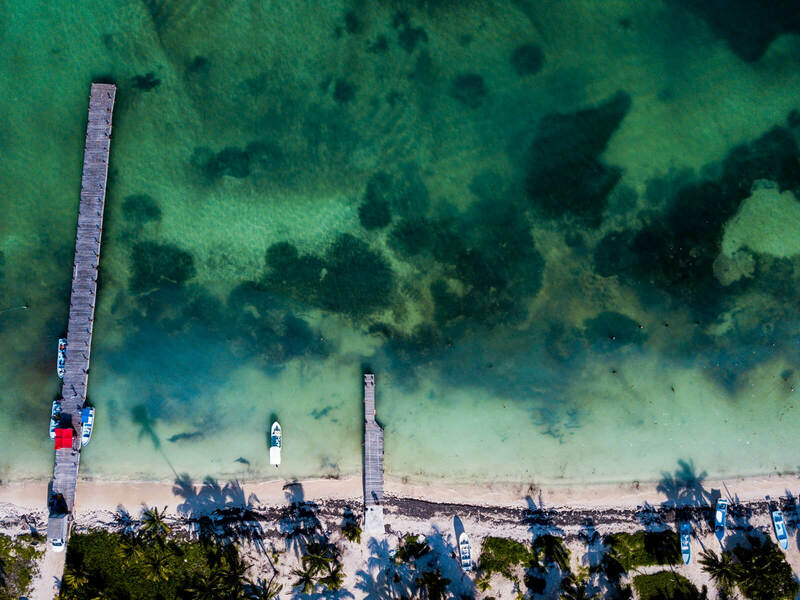 Because of its status as a Biosphere Reserve, there are some restrictions regarding the use of drones in Sian Ka’an. 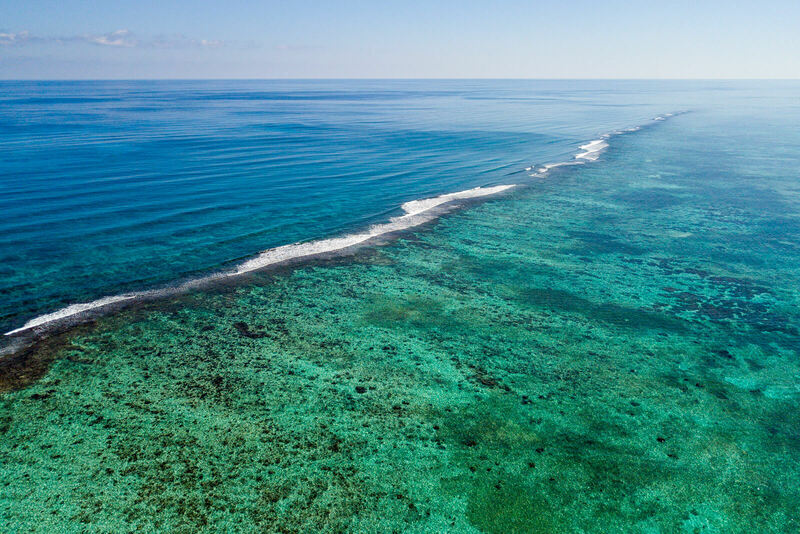 As a rule of thumb, drone use is only allowed in Punta Allen and in the reef area. This is done to ensure the protection of the fauna of birds that might be disturbed in their migratory and mating habits by the presence of drones. Also, swimming is forbidden in most wildlife watching areas except for the designated ones. When in doubt, always ask your guide in order to avoid problems. When it comes to impressive beach-front settings, Zamas Hotel in Tulum Beach definitely wins the prize: have you ever imagined waking up to the sounds of the waves in your wonderful private cabin? It even came with a net over the bed so there was no need to worry about mosquitos! Zamas Hotel is located a few KM away from Tulum Town so be ready to haggle for taxi prices or just rent some bicycles for easy movement. Trust me when I say that it is totally worth it: white sand beaches with pristine Caribbean water? Count me in! I hope you have enjoyed this article about the Sian Ka’an Biosphere Reserve. Don’t forget to subscribe in order to get more awesome updates and tips straight to your e-mail! Have you ever been to Sian Ka’an? Would you like to? What were some of your favorite activities? Share your thoughts and let me know what you think! 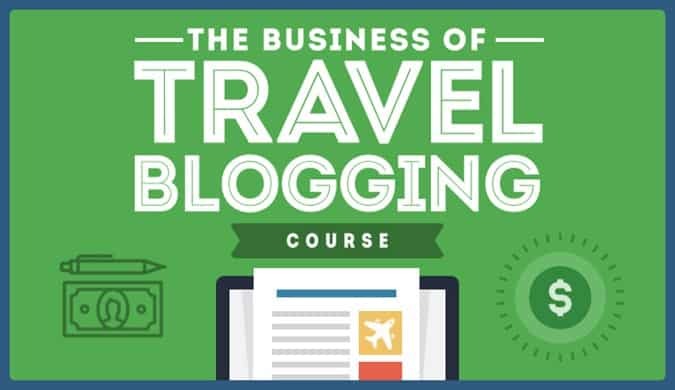 Disclaimer: This article was brought to you in collaboration with Karma Trails and Zamas Hotel. All opinions are my own. Boarding down an Active Volcano? Hell Yeah! This place looks beautiful, the possibility of seeing all those species is just breathtakingno wonder why is part of the UNESCO heritage list. Yeah the place is beautiful. It is such kind of a place where just sit and the enjoy this incredible view. Definitely!!! It is truly wonderful!! Beautiful drone photos amigo!! I wish I had more time down in Mexico to play around with mine. Next time for sure. I’d never even heard of this reserve before! It’s truly amazing. Thank you, Raphael for sharing this with us. 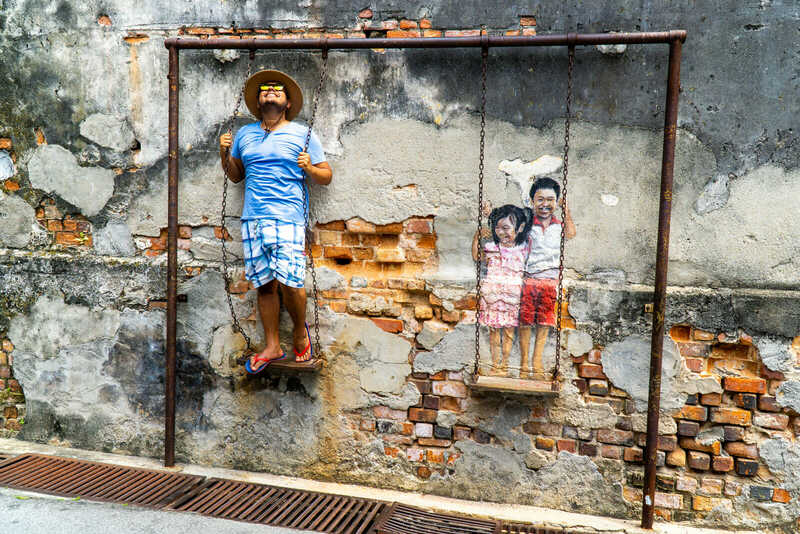 The photos are brilliant too – very impressive. 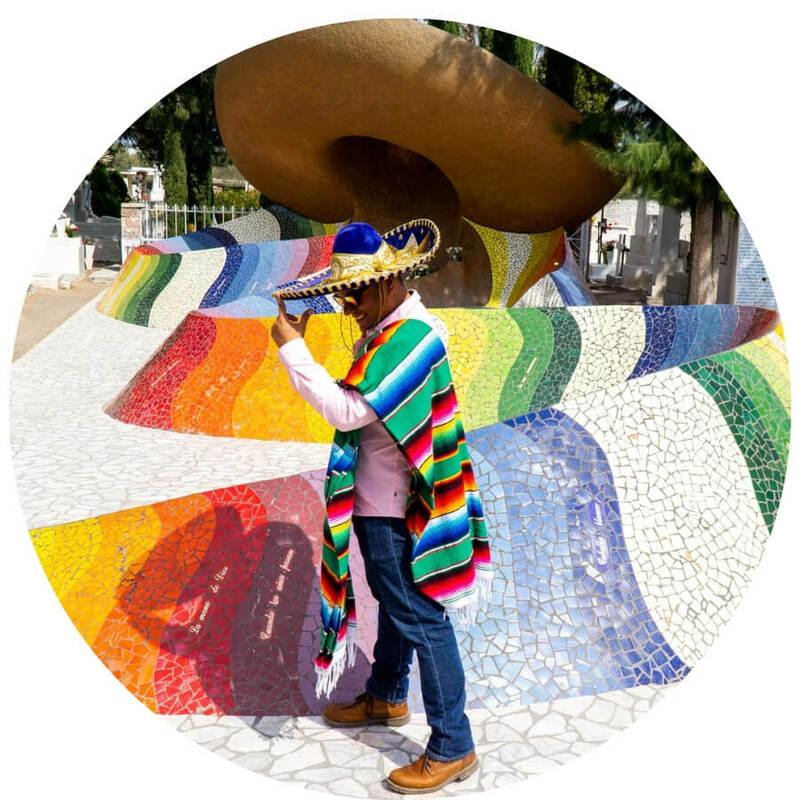 I’ve had Mexico on my travel list for years but I think this might push it to the top of the list! Thanks again!